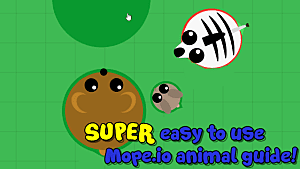 As I write this article, the world of Mope.io is a disorganized mess of oceans, forests and arctic biomes. All randomly created in no particular order, but that is changing soon. 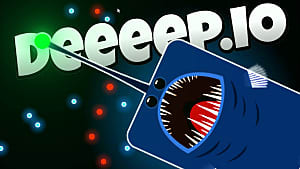 As one of the leading .io games, Mope.io has to keep updates rolling out. As such, the developer has opted to fine tune the game's geographical organization. Plus, the community is always asking for new types of land and creatures. 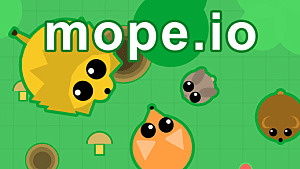 So to cater to the desires of gamers, Mope will be getting a host of new biomes and creatures. The massive map update will see a more structured and logical ecosystem. Instead of arctic regions being right next to deserts, there will be areas like the north and south pole sandwiching a central land mass. 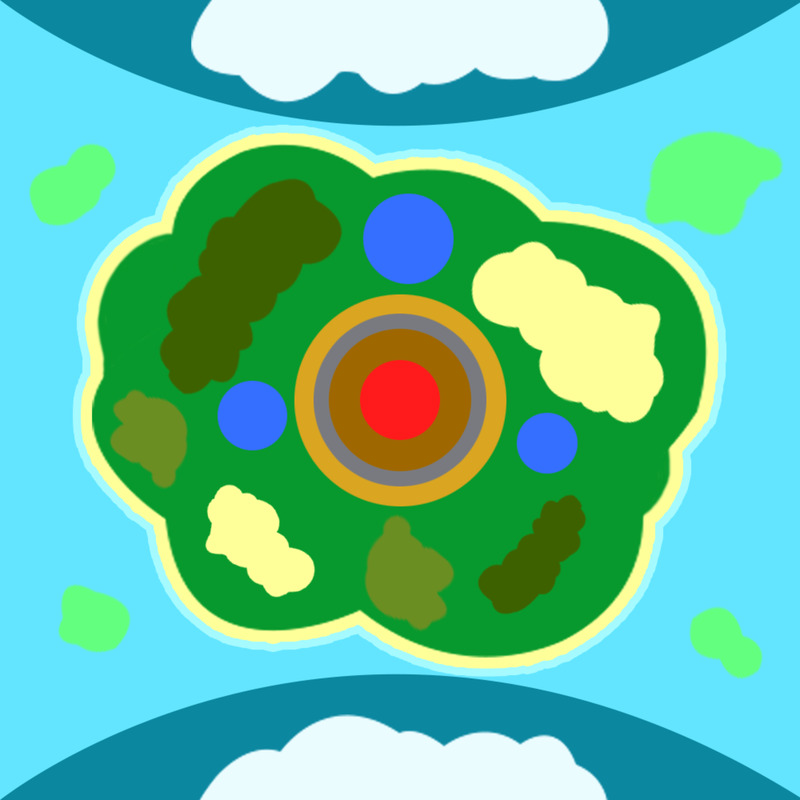 The basic world map will look similar to the image below. As you can see by all the different colors on the map, there are a number of separate biomes. In this post, we are going to look closer at the jungle biome. Future posts will examine the other areas of the map. in the image above, the jungles are the dark green areas found on the central green land mass. 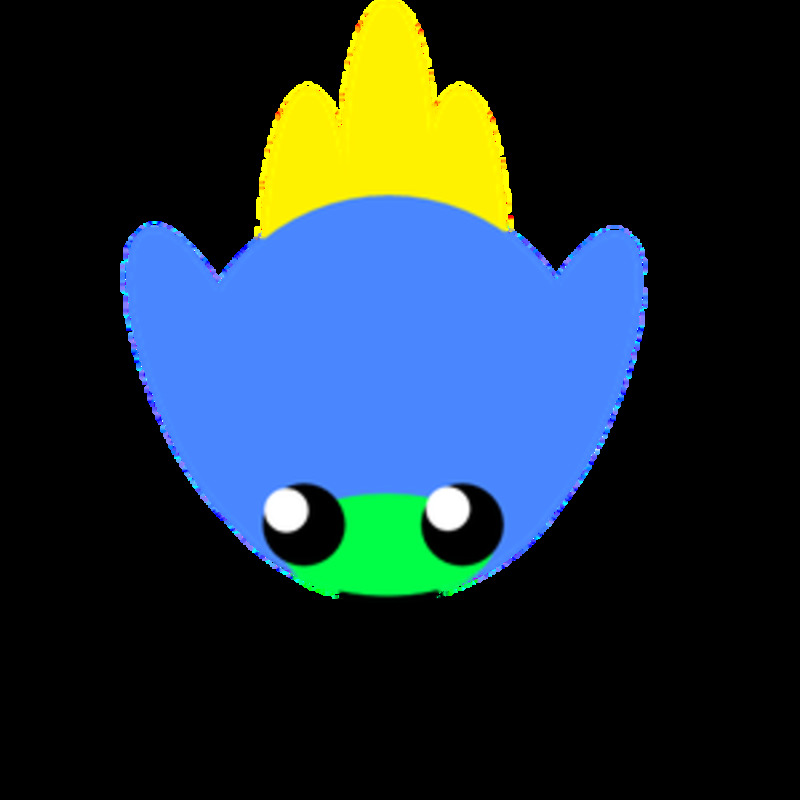 Of course, with the new lands we expect to see new animals. And lots of them. 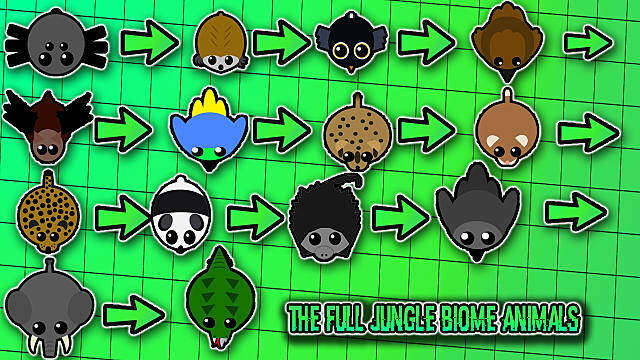 Each new biome is expected to see the release of 14 new animals. 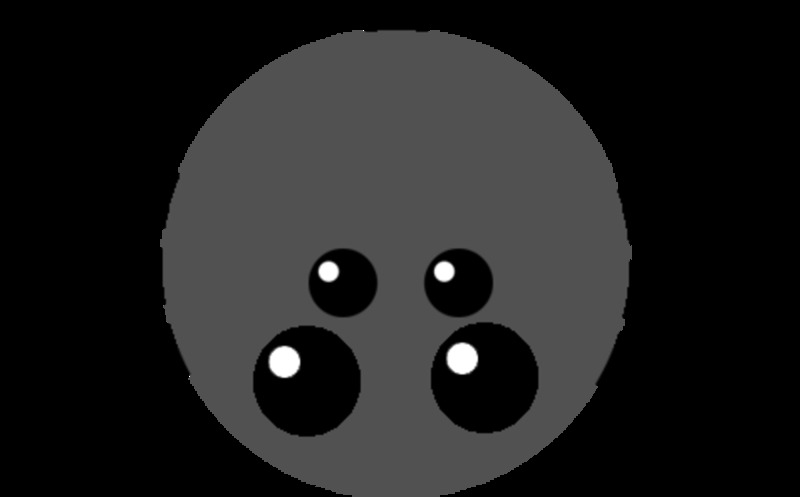 One new animal to represent the biome equivalent of the original animals found in Mope. 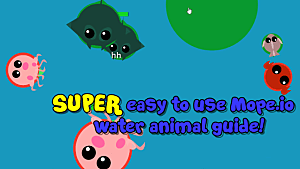 You can see the list of new animals below, which will make sense to Mope.io players. But for readers that have never played the game, references to one animal being like another are simply a comparison to the game's original animals. At the lower end of the food chain, this little guy is equivalent to the mouse. Although he does have the added ability of slowly climbing up trees. Strangely the sloth, one of the slower animals, is comparable to the rabbit. 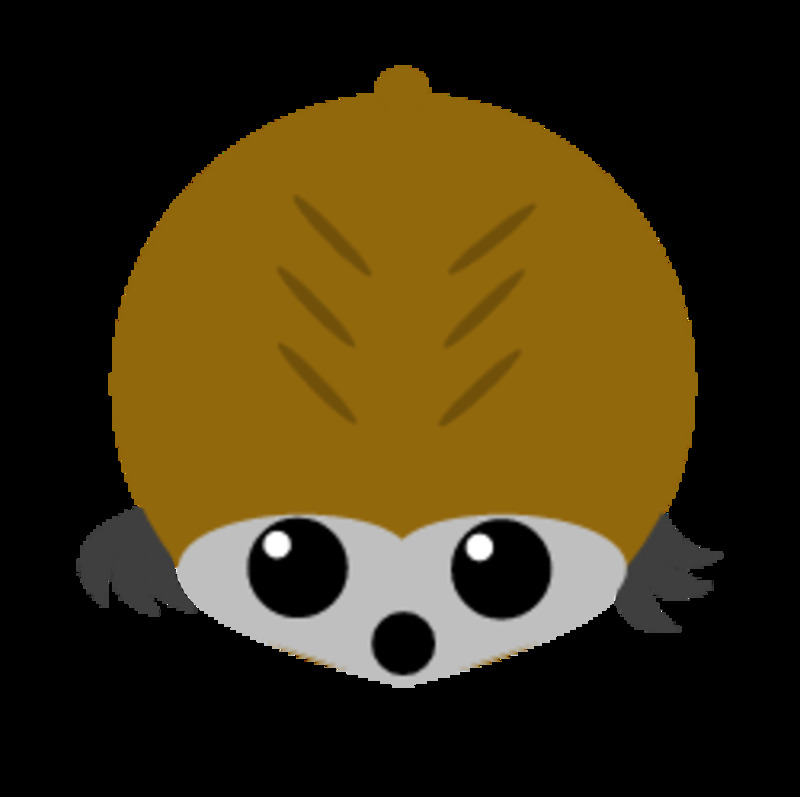 But this sloth has a vicious bite and as you would expect he is pretty good at climbing trees and hills. 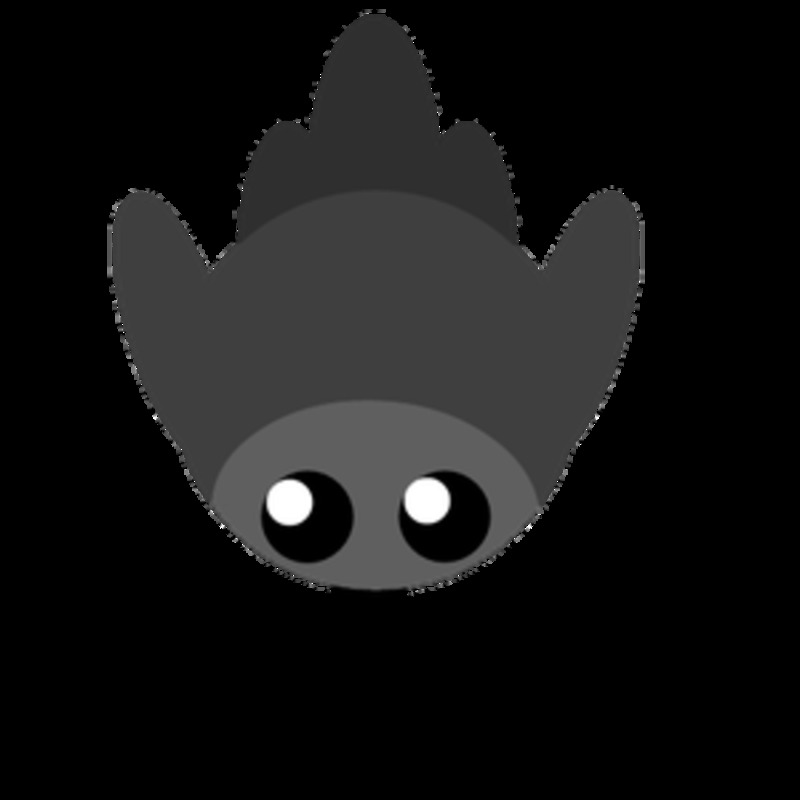 The jungle version of the mole, this bird can fly over obstacles like rocks, hills and trees. 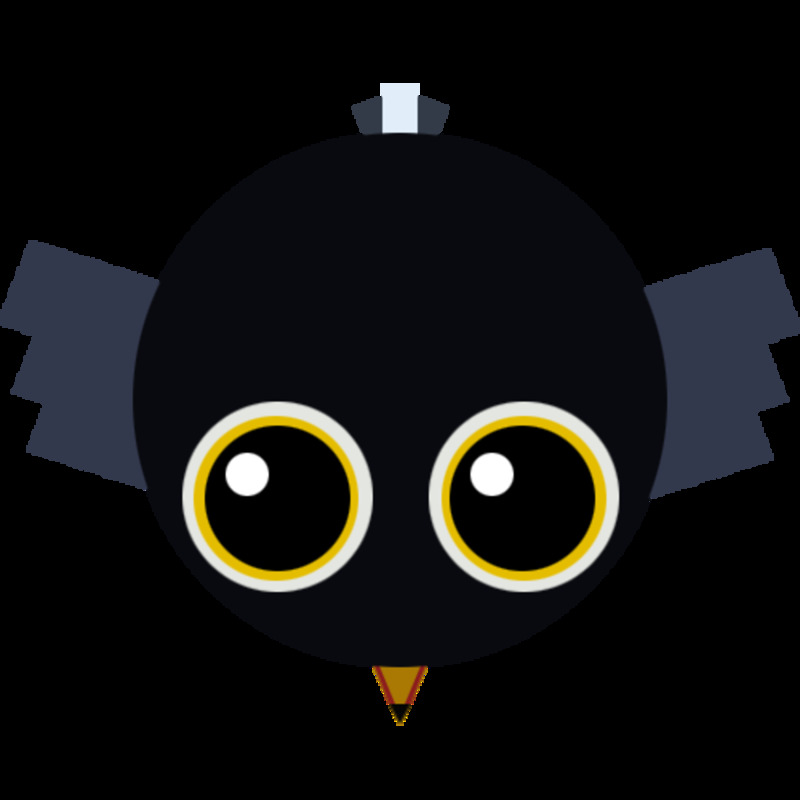 The toucan can be compared to the pig and like the owl, he can fly over trees, hills and rocks. 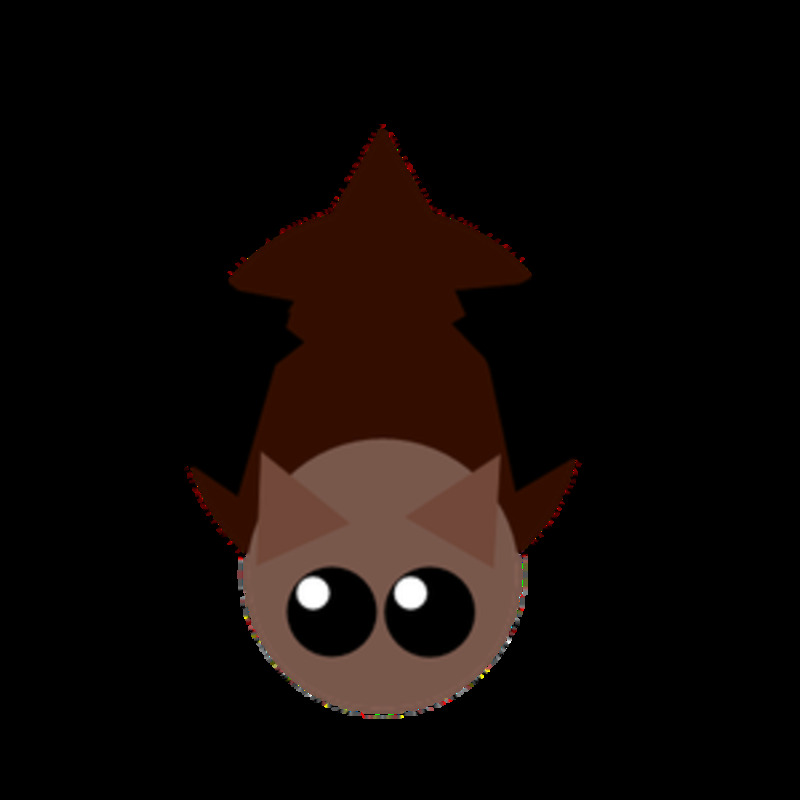 As with the other birds, the flying fox can fly over rocks, tree and hills, but this guy can do it very fast. He is the jungle equivalent of the fox. 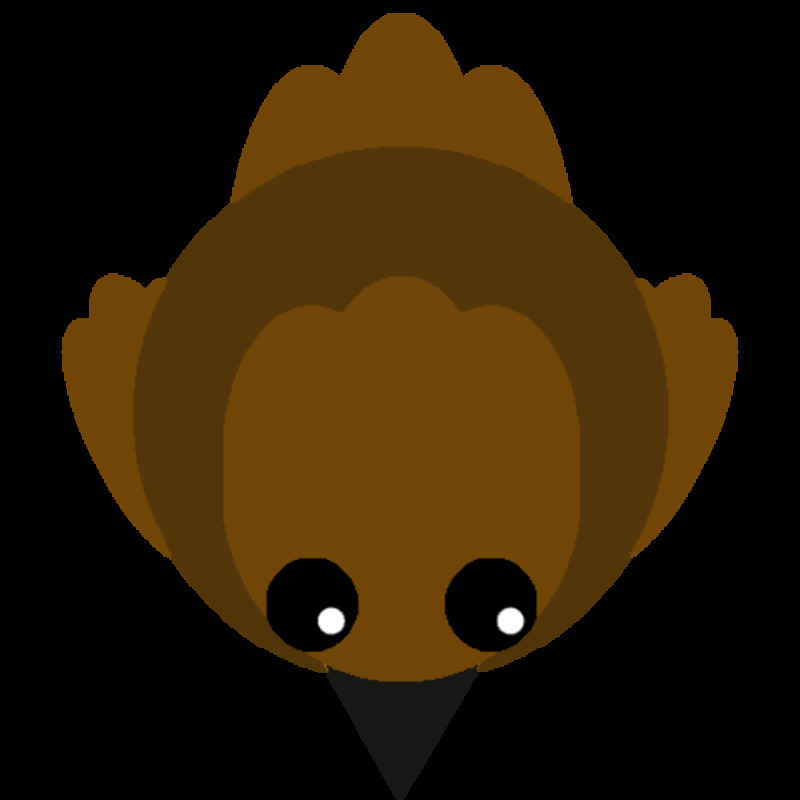 As a bird, he can fly over hills, trees and rocks. This bird is the cousin to the deer. 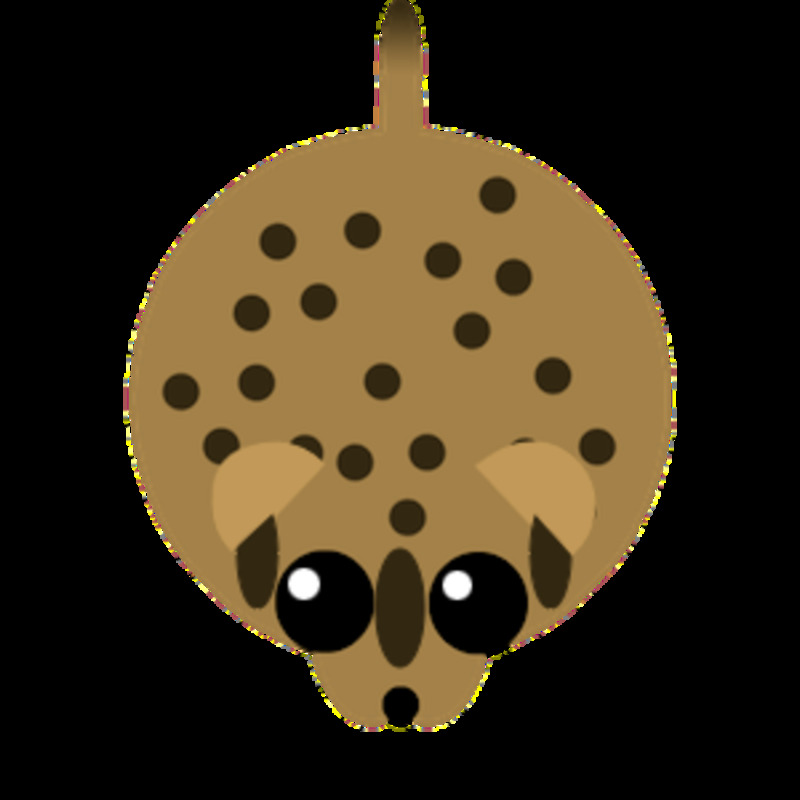 The ocelot can run very fast and is the jungle counterpart to the zebra. Cougars have the ability to dash. 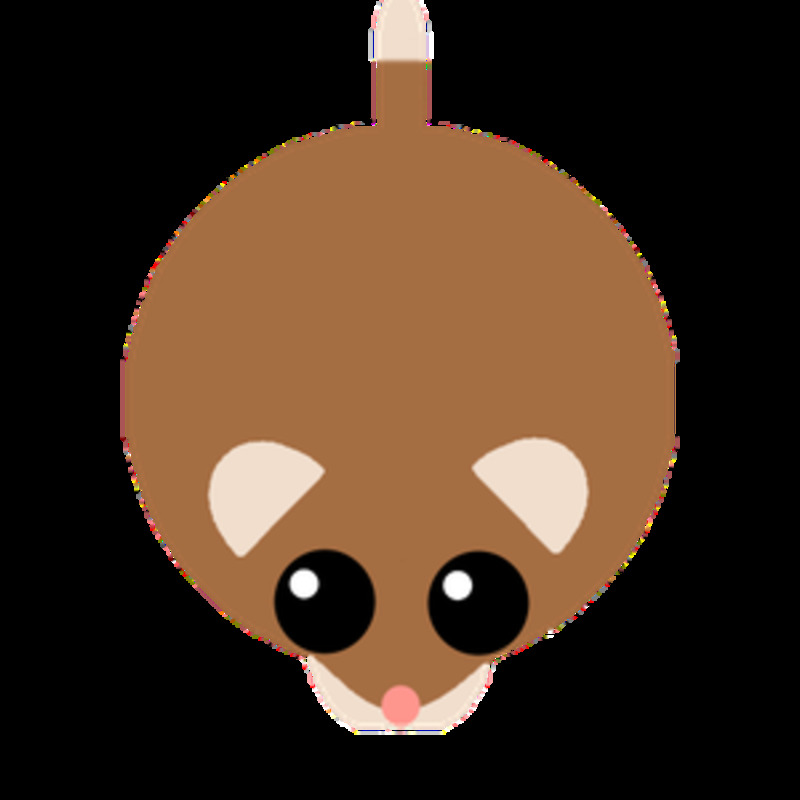 The cougar is the jungle equivalent of the cheetah. 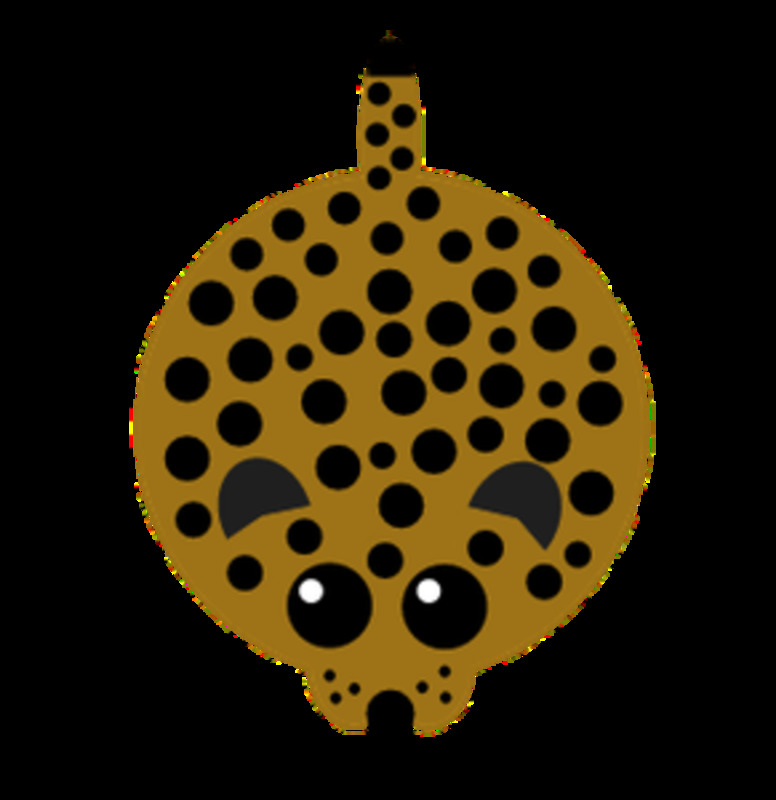 Jaguars can dash just like the Cougar, but they can dash further. This animal is akin to the lion. 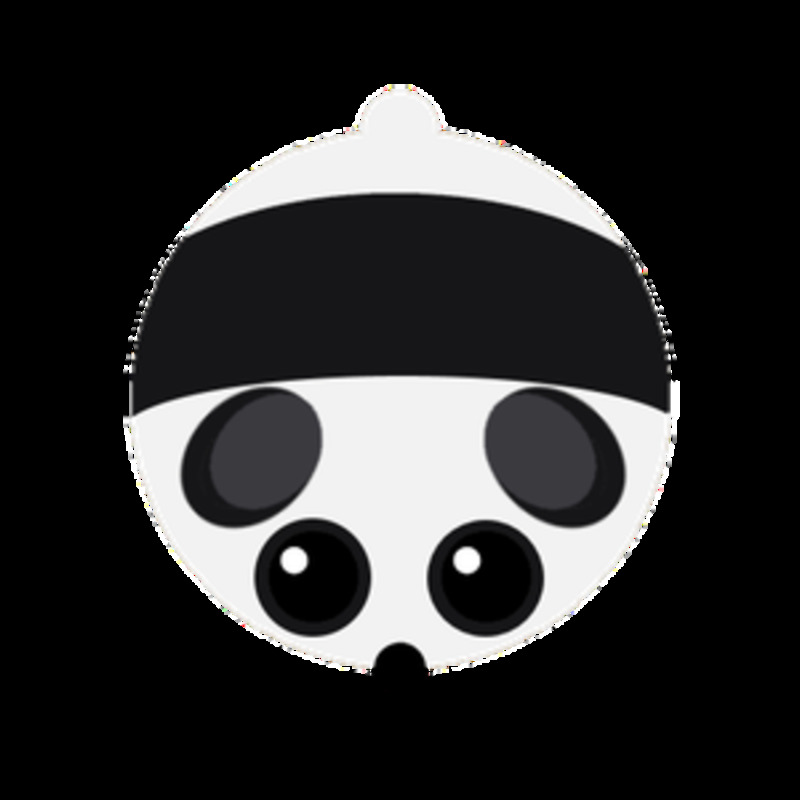 The lovable panda can climb trees and hills pretty fast, but he is slower moving across the ground. He is comparable to the bear. As a monkey he does, of course, climb obstacles like hills and trees very quickly. He is the jungle version of the crocodile. The harpy eagle has the power to swoop down and devour spiders in a single bite. He moves quickly over rocks, hills and tree. 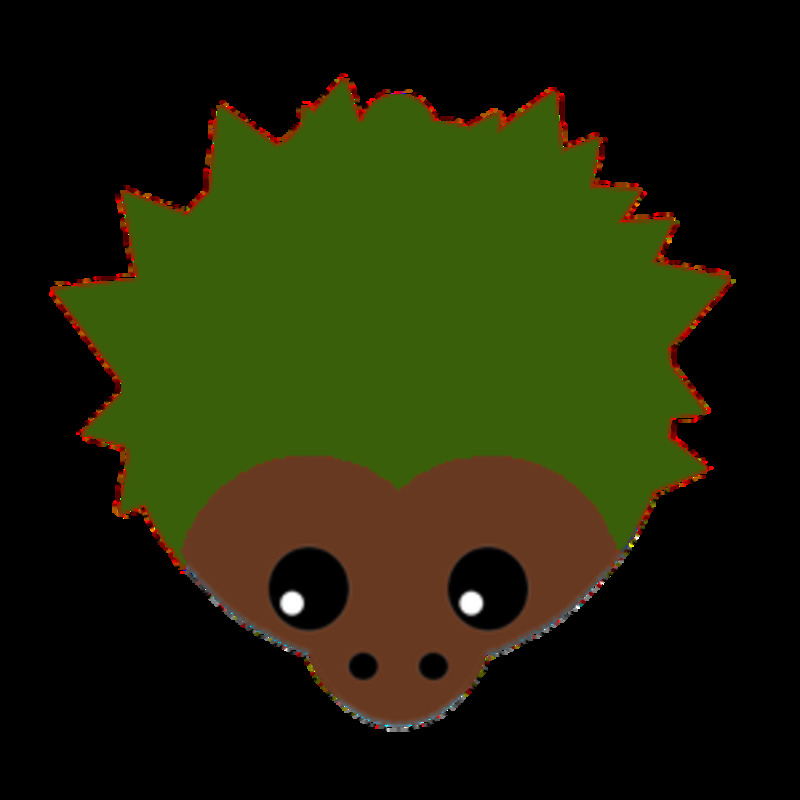 In Mope terms, he can be considered the rhino. 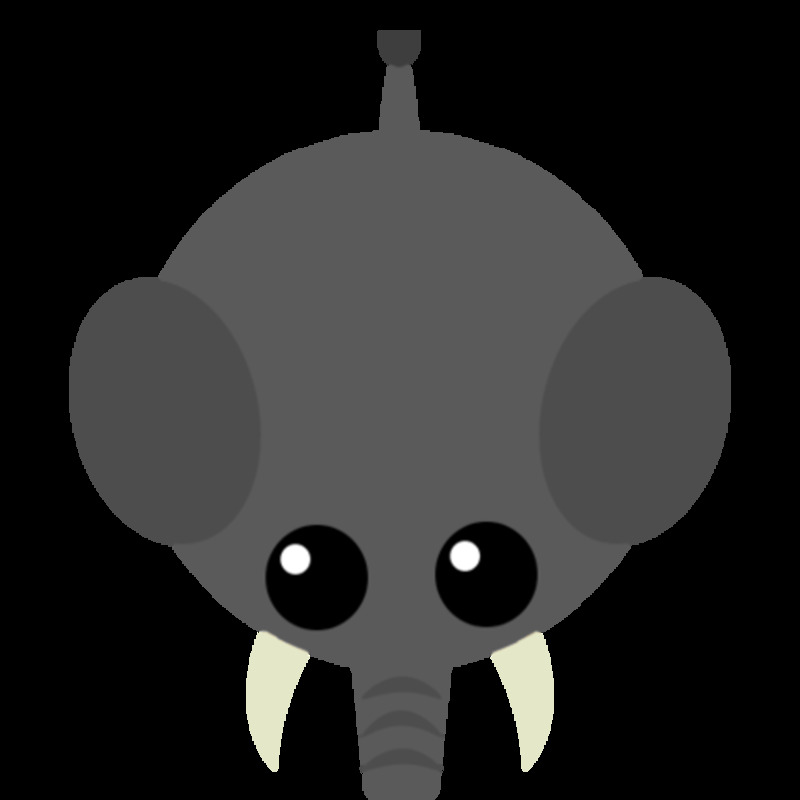 The elephant can charge other animals, but beware, he does move slowly over land. You can think of him as the hippo. The legendary bigfoot sits on the top of the food chain, just like the dragon. 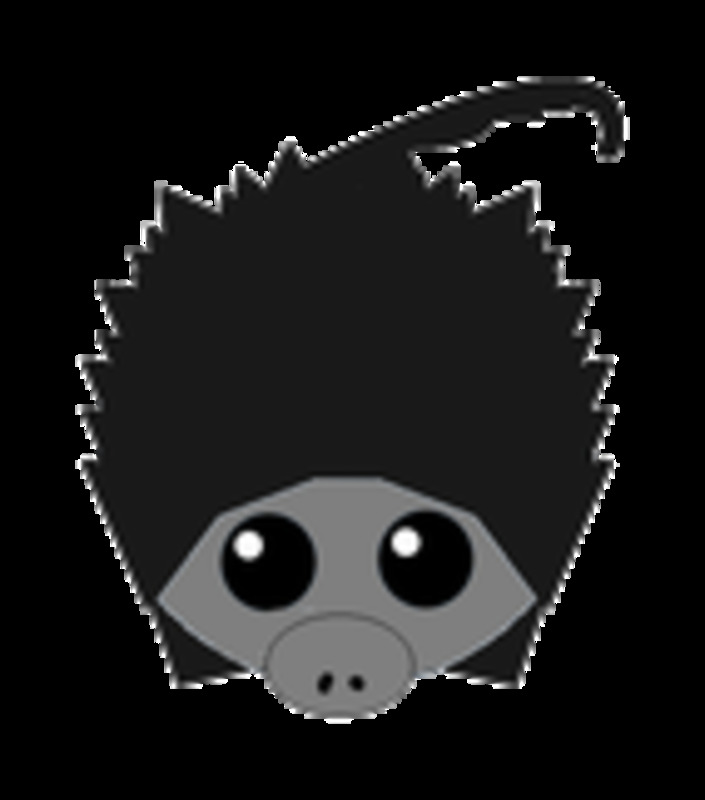 He has the ability to damage other animals with his epic yell. Please note: All the animals listed above are in developmental stages and could change at any time. 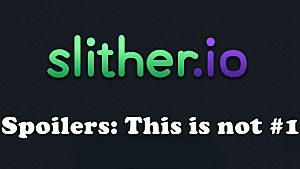 Wow, those are a lot of new creatures and game structures. 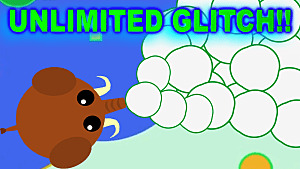 Remember, the same amount of new animals and game elements are being added to each new biome, so there is going to be a lot to look forward to in the coming months, which will undoubtedly help to lengthen the lifespan (and engagement factor) of Mope. 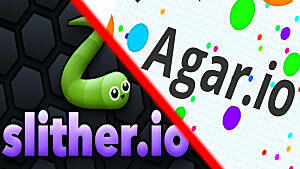 Kids (and us adults, too) will undoubtedly be spending hours battling each other to reach the top of the food chain, exploring new biomes and generally enjoying the world of Mope.io for months to come. Have fun guys. See you there!